The Linden Suites promises its customers that by booking directly, you are getting the best deal online. If you have a confirmed direct online booking with The Linden Suites and find a cheaper price for the same offer within 24 hours on another website, we will match that price. 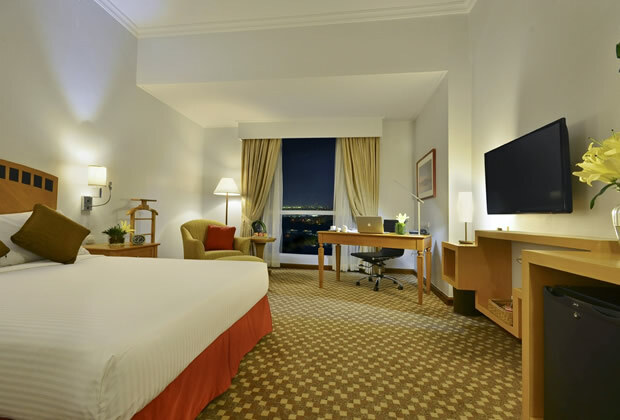 The claim must be submitted within 24 hours of making a reservation through The Linden Suites Website, and at least 24 hours before the individual’s check-in time at The Linden Suites. If the original reservation was made within 24 hours of arrival, the Best Price Price Guarantee is not applicable. Claims that are incomplete or incorrect will not be processed. The competing price must be publicly viewable and bookable via the internet at the time the claim is reviewed and must be for the same stay dates, same number of guests, same room, and include similar or additional value-added amenities (e.g., free breakfast). 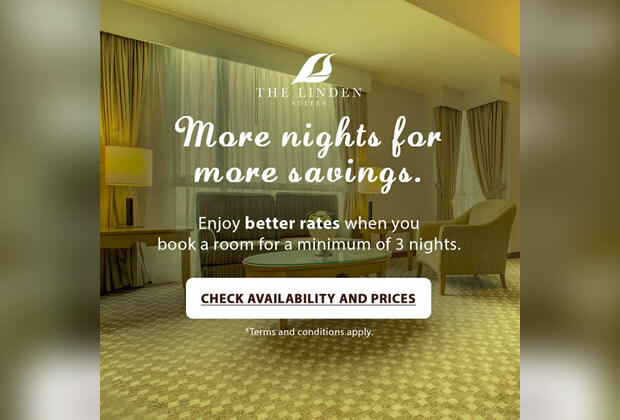 The Linden Suites will convert any Competing Price offered in a different currency than the price made available through the The Linden Suites Website, and may deny claims where it determines that the difference between the prices is due to exchange rate fluctuations. 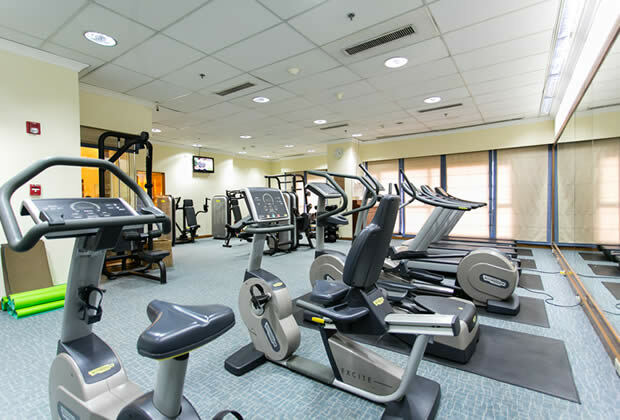 The estimated value of value-added amenities (e.g.,free breakfast, use of Wifi, vouchers) offered as part of a Competing Price will be excluded from the price comparison, and will not be provided by The Linden Suites when honoring a lower price. 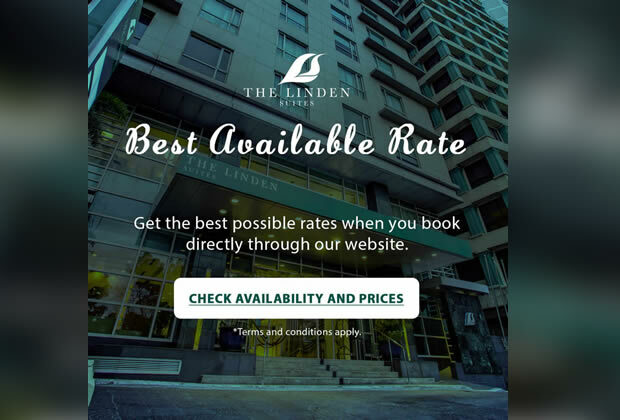 The Linden Suites may deny claims where the difference between the Competing Price and the price on the The Linden Suites Website is less than one percent. The Best Price Guarantee does not apply to existing reservations that are not booked through a Linden Suites Website, and The Linden Suites is not responsible for any fees associated with cancelling a reservation made through a different channel (e.g., a call center, a non-The Linden Suites website). 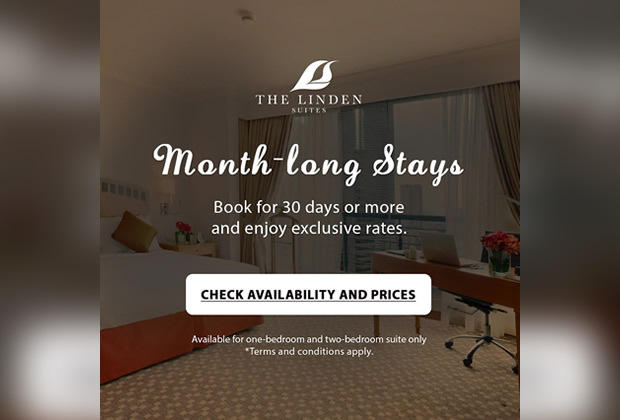 The Best Price Guarantee will be suspended during times where the The Linden Suites Websites or certain prices are not available due to an outage, a technical issue or a circumstance beyond The Linden Suites’ reasonable control. 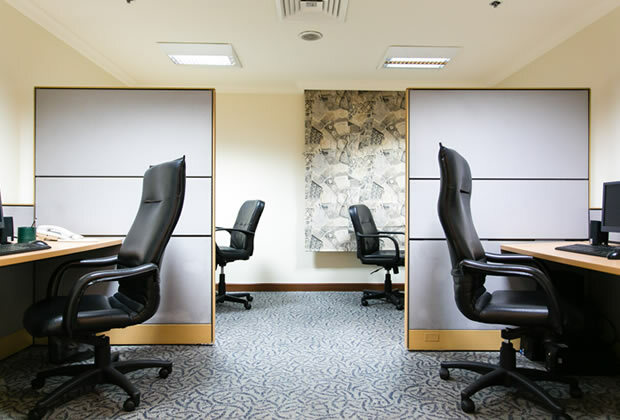 The Linden Suites has the sole right and discretion to determine the validity of any claim and will review documentation provided by the individual submitting a claim as part of its validation process. The Linden Suites reserves the right to deny a claim, if it cannot verify the availability of a Competing Price at the time it processes the claim. 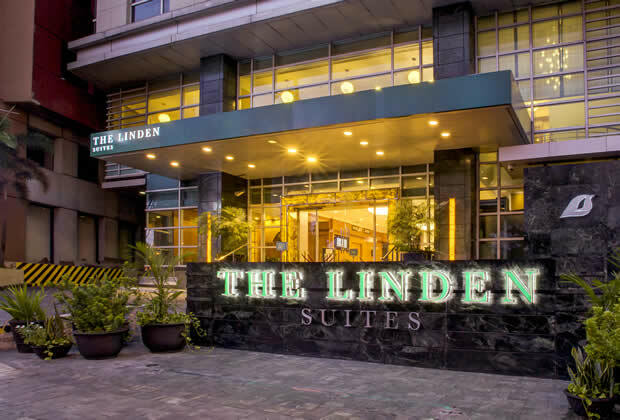 The Linden Suites may at any time and without notice terminate a Best Price Guarantee claim from an individual, if in its sole discretion, The Linden Suites determines that such individual has: (1) acted in a manner inconsistent with applicable laws or ordinances; (2) acted in a fraudulent or abusive manner, (3) submitted multiple invalid Best Price Guarantee claims; (4) failed to stay at The Linden Suites after receiving approved Best Price Guarantee Claim; or (5) breached any of these BPG Terms. Any disputes arising out of or related to the Best Price Guarantee or these BPG Terms shall be handled individually without any class action, and shall be governed by, construed and enforced in accordance with the laws of the Philippines. The Linden Suites reserves the right to modify or discontinue the Best Price Guarantee and the conditions of the BPG at anytime and without prior notice. 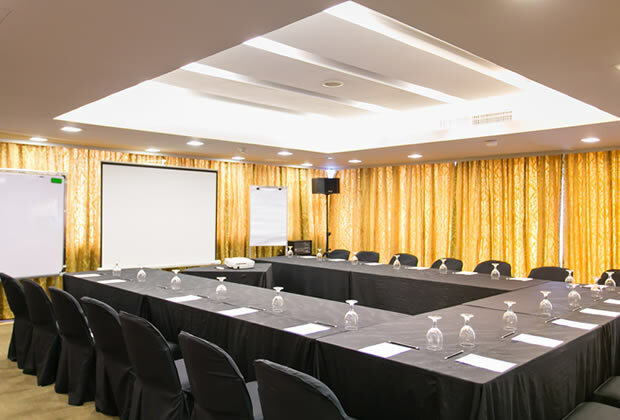 At The Linden Suites in Pasig City, Philippines, your pleasure is our business. That’s why we make sure that every moment of your stay is filled with comfort and efficiency. Here, you can rest easy as our rooms and suites wrap you in warmth and coziness reminiscent of your own home. 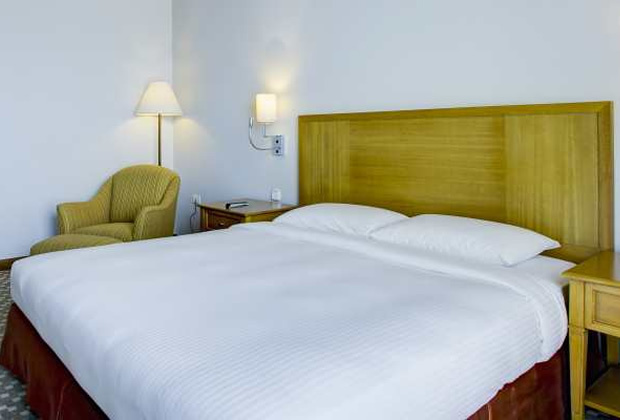 Each spacious accommodation features plush beds, Wi-Fi Internet access, electronic safe, and NDD/IDD phone. 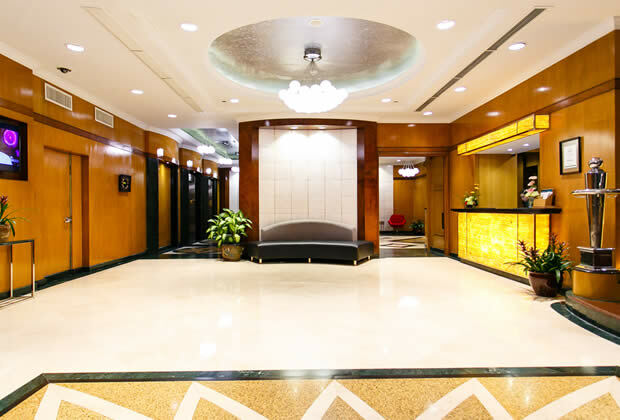 Moreover, you can enjoy not a few luxuries at our 4-star hotel. 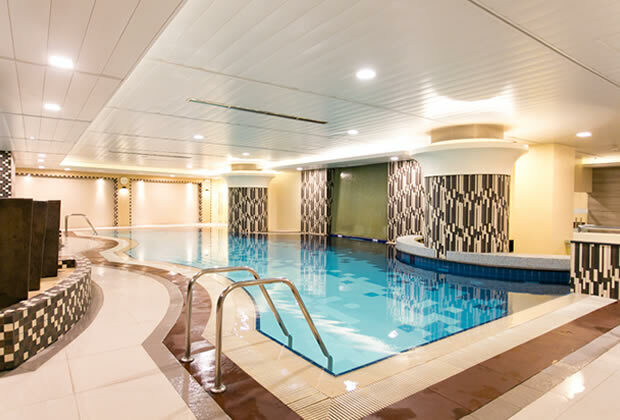 Experience world-class cuisines at Mesclun Restaurant, rejuvenation at the sauna room and jacuzzi, and tailor-fitted services for events and corporate requirements, just to name a few. 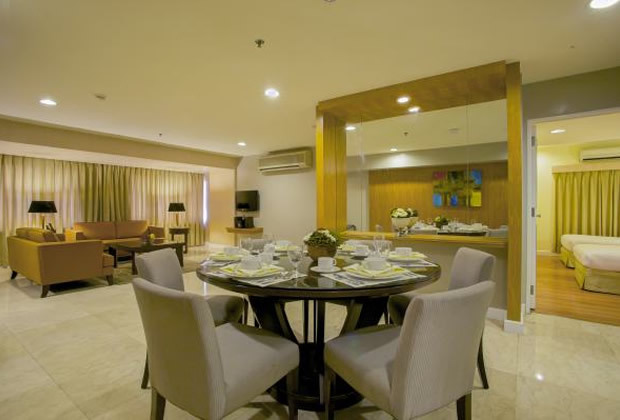 With an address in Pasig’s Ortigas Center, near an array of commercial establishments and malls, The Linden Suites makes for an ideal base when in the city. Whether staying for a short business trip or having a relaxing urban getaway with the family, here, you’ll always find room to refresh.